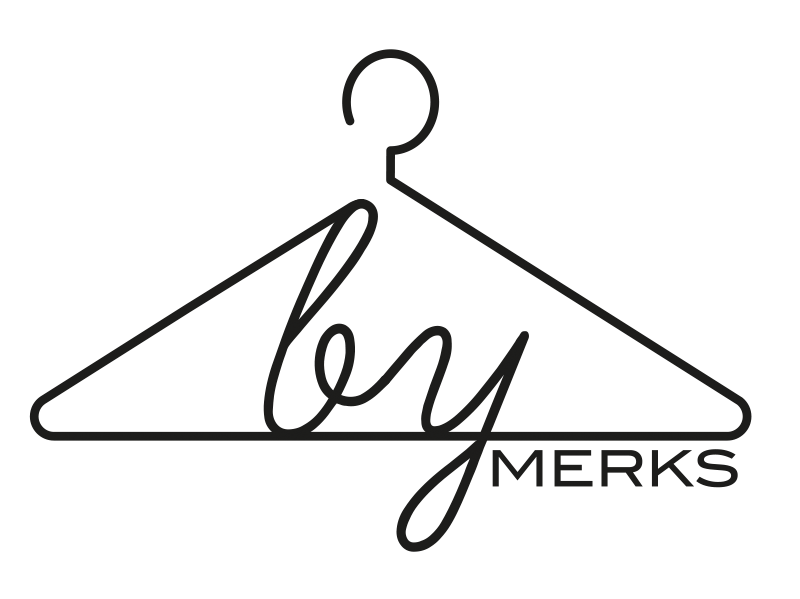 by MERKS: Day 138, outfit 138. Today, I'm wearing animal prints. 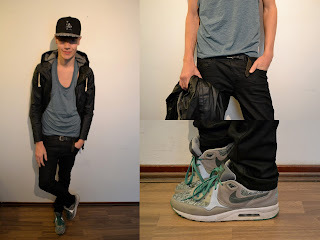 I wear a green sleeveless shirt from Topmen, a black skinny jeans and a black jacket. The shoes are my Nike Air Max Light Snake and the snapback is a panther print NY one, from New Era. TODAY, I'VE A DANCE PERFORMANCE IN ENSCHEDE. LET'S ROCK IT.